Being a KY girl I love fishing, hunting, camping, and grilling. A lot of people here in KY still heat with wood burning stoves. 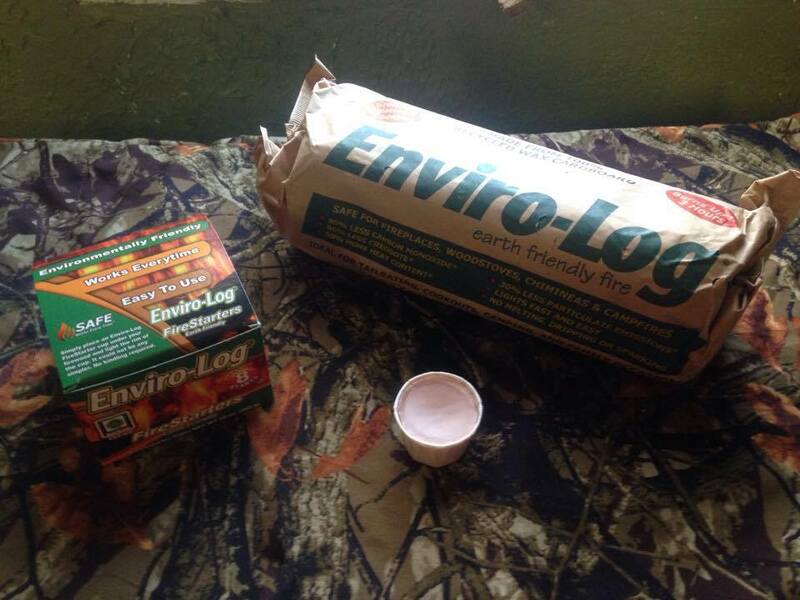 Enviro-Log has everything to keep you warm this season. The Enviro-Log is eco friendly. They are known for being the eco-friendliest logs on the market. They are the best substitute for firewood you can find. They use 100 percent recycled waxed cardboard and when compared to firewood just burn cleaner. They emit 30 percent less greenhouse gas, 80 percent less carbon monoxide and 80 percent less creosote. Enviro-Log comes in two sizes, Each 5-pound fire log will burn up to 3 hours. Each 3-pound fire log will burn up to 2 hours. Enviro-Log is perfect for Valentine's Day. We always grill out a good Valentine's Day meal. Enviro-Log makes grilling clean, fun and easy. I love their Enviro-Log Firestarters also. 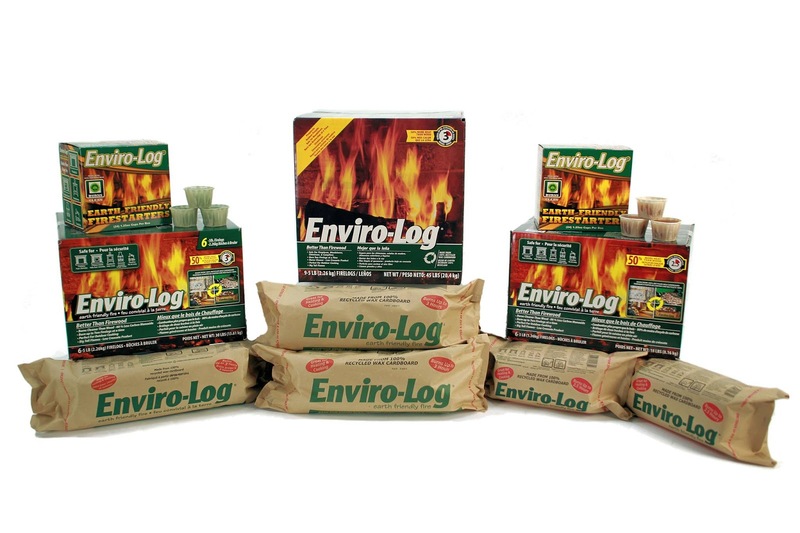 Starting a fire is super easy with Enviro-Log Firestarters. They are made from 100 percent recycled eco-friendly wax and offer an alternative to kindling, petroleum-based starter blocks, lighter fluids and ethanol-based gels. Each firestarter burns up to 20 minutes, has tall and consistent flames, can light damp firewood and leaves no mess. What more can you ask for? One winners will receive 4-pack of 5 lb. 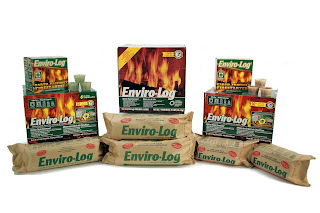 Enviro-Log Firelogs and a 24-pack of Enviro-Log Firestarters. 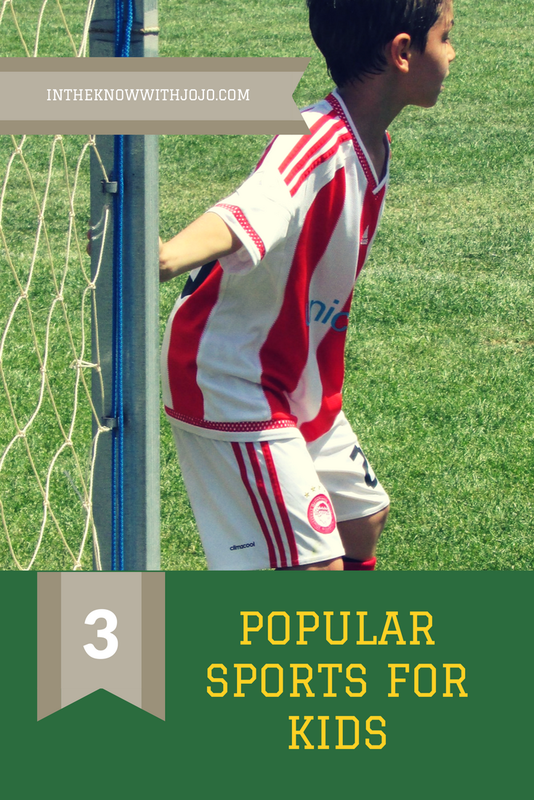 Free For All not responsible for prizing the sponsor Enviro Log responsible for all prizes. US WINNERS ONLY! I like their mini chopper! My current box grater was a bridal shower gift over 20 years ago. I think it's time to get the 3-in-1 Smart Box Grater! The mini chopper would be handy to have.